Some people of Noida filed the case in the against the banks for disturbing there day to day activity. 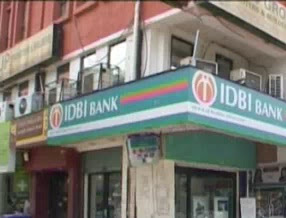 Now on Monday (5 December 2011) Supreme Court ordered all banks to close down their branches that are functioning in residential areas of Noida, in Uttar Pradesh. Supreme Court has given the two months time to close banks branches. The decision of the apex court is aimed at halting commercial activities being carried out in residential areas.